Which is weird, because their wine is really great. New Zealand ain’t easy to get to. Even once you’ve made it all the way to Sydney, Australia, you’re still over 1,300 miles away from Auckland. To put that in perspective, the distance from New York to Chicago is only about 800 miles: We’re talking New York to Lincoln, Nebraska. And yet, New Zealand is worth the travel. The food is great. The beers are fantastic. And the wine is even better. For instance, the much-heralded Marlborough is an easily traversable wine region where the Sauvignon Blancs are as bright and refreshing as you’ve always heard but where many winemakers know their craft so well they can surprise you with something like an out of this world Montepulciano. (Thank you, Hans Herzog Winery.) And that’s just one of the country’s many wine-producing areas. If you’ve been looking for an off-the-beaten-path wine vacation, consider visiting New Zealand. And if you’ve considered an off-the-beaten-path wine career, maybe even consider moving there. Douglas should know: He is one of only 260 Master Sommeliers in the world, and the only one out of that group from New Zealand. He explains that he believes part of the issue is that, culturally, Kiwis don’t like being fussed over and prefer to make their own decisions. 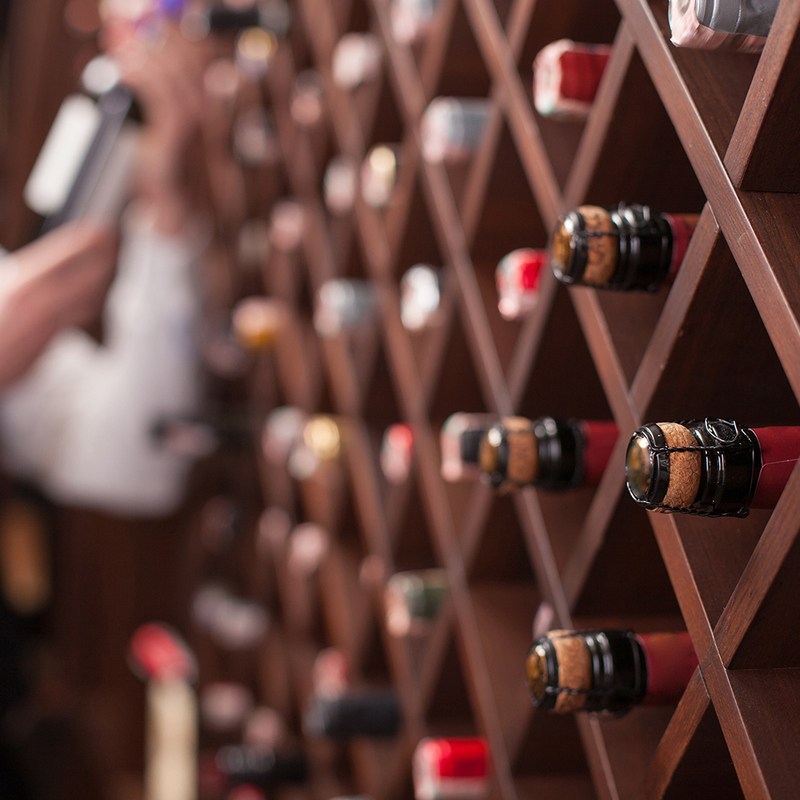 Still, as a world-class wine producing country, sommeliers would seem like an important part of the industry. “We’re getting there slowly but surely,” he added. Moving literally halfway around the world to start a new life might seem like a pipedream—and don’t blame us if it goes wrong!—but if you are interested in a wine career, last year, we offered up advice on how to become a sommelier. 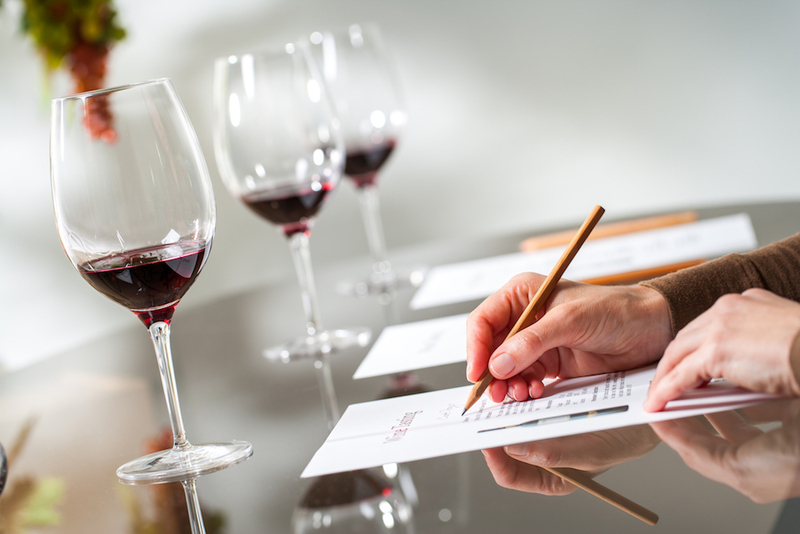 However, if you just want to get your feet wet, we also recently rounded up the best professional wine courses. And, if you're already a sommelier and just feel like brushing up on your Kiwi wines, New Zealand Winegrowers has announced its 2019 Sommelier Scholarship—a summit in Hawke’s Bay that's designed to help pros learn more about the country's wine industry, from topography to production.